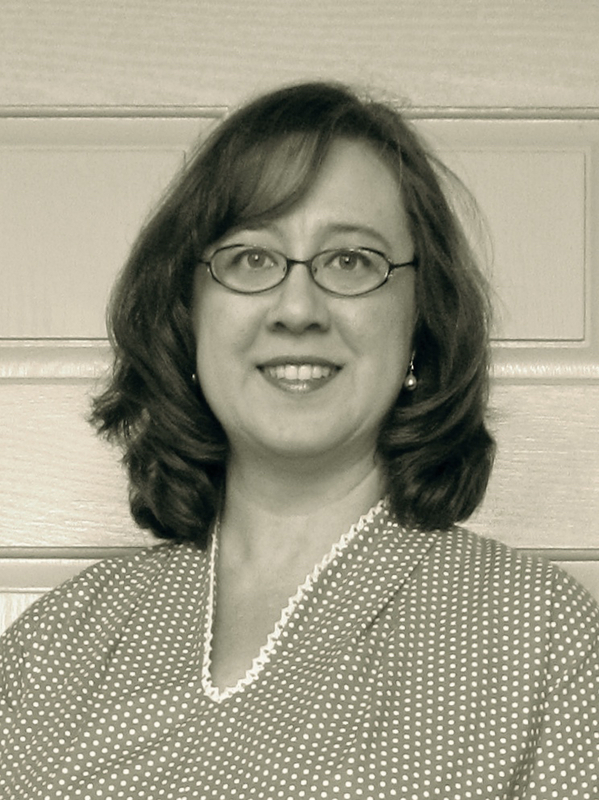 My name is Jeanne Marie Tokunaga, and I am the seamstress in residence here at Jeanne Marie’s Sewing Studio. I am a 48-year-old wife, mother, marketing and communications consultant, Girl Scout volunteer, cat owner, tea drinker, and San Francisco Giants fan by marriage. I am using this blog to help motivate myself to progress from an intermediate to advanced seamstress as I work on vintage-inspired garments. I sew on a Viking Husqvarna Sapphire 830. I also own a 35-year-old Kenmore 158.17800 that my mother had for 10 years before giving it to me 25 years ago, a 1924 Singer 99 in perfect working condition, and a 1909 White Family Rotary treadle machine that needs a little love. I also have a sorely underused Brother PE700ii embroidery machine and a serger that I have banished to the back of the closet. I blog (and work) on a 27-inch iMac. I upgraded from 13-inch MacBook Pro that I still use when out of the office. When I take it places, I can pretend I’m badass like the Girl With the Dragon Tattoo, even though I’m probably just at my son’s baseball practice. I love vintage movies, particularly Laura, To Catch a Thief, and Dark Passage. I think Downtown Abbey is the best thing that has ever happened to television. I’ve been watching since the night it premiered on PBS. I love Lady Mary, even though many of my friends hate her. When I’m not working on a communications or sewing project, I am shuttling children somewhere, working on house projects, cooking, or baking. I do all of this in Elk Grove, Calif., the next town south of Sacramento. I’d love to hear from you. If you would like to contact me directly, please fill out the form below. Jeanne Marie — who knew we had so much in common. I am a foodie like you and sewing is/has been a passion for me. Just purchased a Brother embroidery machine to start my second phase of sewing. I too have a Kenmore machine that is at least 30 years old that I still love. I enjoyed your blog and look forward to following your progress. Loved the 40’s skirt and shoes. Alas, I cannot wear heals any longer — bad knees. Wow, Sue! I had no idea. Next time I see you, I’ll have to get the scoop on your machine and sewing projects. And I still owe you a roasted cauliflower recipe. I haven’t forgotten.